Karma is widely embraced by western culture as the idea that your intent and actions influence your future. The missing half of Karma is Dharma, and you seldom hear it mentioned. What’s the difference between these two important facets of eastern philosophy and what are the Rules of Dharma? 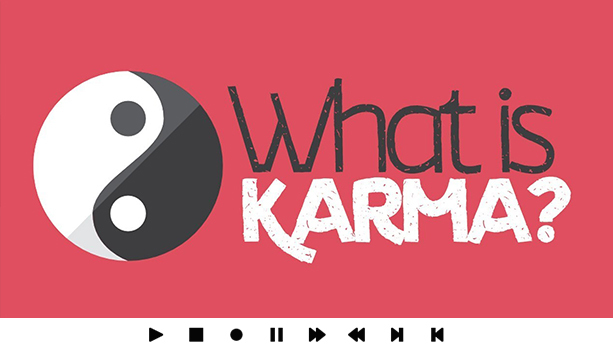 Before deep-diving into Dharma, we recommend you click here to read our piece on Karma. Karma refers to the actions that you do in relation to your Dharma and the debt you incur in the midst of life that must be repaid. Dharma is your life calling and Karma is the steps you take to complete the task. In the simplest of terms, Dharma is your search for happiness. It is your purpose, what you set out to do in life, and your “big picture” end goal. Karma is the steps you take to reach that end goal according to your personal codes of conduct. A pure alignment of path and action is the universal whole, the marriage of Karma and Dharma. Karma is more widely known and the concept is easily understood. “What goes around, comes around.” But, how do you find Dharma? You can be good to others, be kind to yourself, pay it forward, and reap what you sow. If you aren’t on the universal path to happiness then you are only halfway there. Luckily, the Rules of Dharma are direct. Once followed, your path to contentment may be clear. Let’s discuss the very simple Rules of Dharma and how you can easily integrate them into your life. Step one of a Dharma Pure Lifestyle is to have a strong logical base. This essential foundation must consist of two ingrained practices: patience and forgiveness. You absolutely must stay secure in your inner peace. There must be persistence for life, to endure the ups and downs, and to tolerate the hardships. There must be tolerance for others. Not only for family, friends, and lovers. You must learn patience for those you meet in passing. This will be a continuous process and it may not be easy. Your patience and ability to forgive will seem like they are being challenged daily when you start paying attention to them. This may be a struggle at first. It might seem like a big lifestyle change and, depending on your current mindset, it might be. A proper meditation routine will be essential to get a suitable base of patience and forgiveness. The ability to rest your mind on-demand will directly translate into the persistence you have in life. It will help you to solidify the ability to absolve, not only those around you, but to forgive yourself when needed. Luckily, meditation can be boosted and tuned through technology products like iDoser.com. This can greatly increase meditation results, spur cognitive sleep cycles, and enhance your meditation routine. We would like to tell you that the next step is easier, but it isn’t. Let’s work on yourself. You are on a high technology binaural meditation routine and you have accepted the practices of forgiveness and patience as essential. It’s time to align the three points of your inner-self pyramid. Each point is equally important and the distance between each is equal. At each of these three points are honesty, self-control, and sanctity. Let’s start with honesty, because the definition here is probably not what you’d expect. We mean asteya (or non-stealing). Even more basic, however, is your capacity to desire and want. Be honest in your needs and take control of your desires. Self-control logically follows this flow. If your desires are in check, your self-control should easily follow. A good mantra here is: good things comes to those who wait. Finally, there is sanctity. You should practice cleanliness of the mind, body, and soul. Now is the perfect time to clean up your diet. 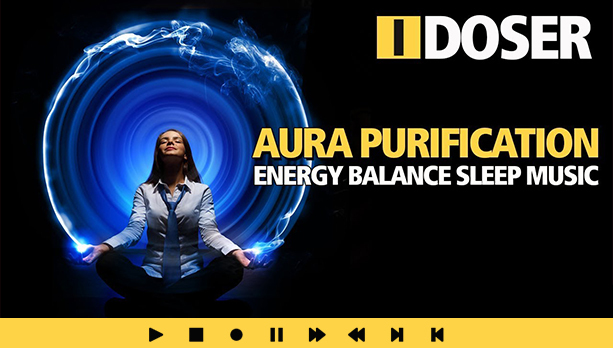 Get your mind operating at a fine-tuned frequency with products like iDoser.com and begin to define a personal spiritual path that works for you. It is now time to begin work on the mind and its’ knowledge base. This is your final step in the path to a Dharma Lifestyle. Sanctity, Patience, Forgiveness, Control, Honesty, Reason, Truth, Knowledge. Become personally intimate with each of those words and explore their meaning over the next several days, weeks, months, years… life. Thank you for this. There are so many articles out there on Karma but not so many that go into Dharma. This was really easy to understand. Love this blog. 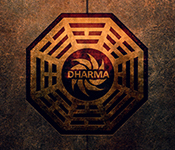 I have to say that I live by most of these without ever knowing what dharma was. Even without the spirituality attached this is a good basic set of rules to live by. Be nice, meditate, learn. 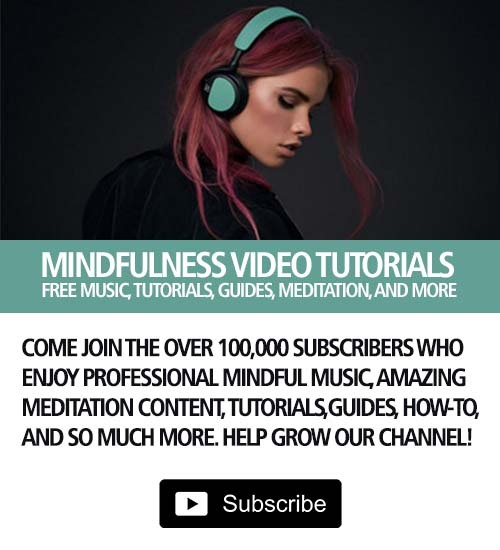 The idoser app will definitely help with the meditation part but the rest of up to you. I think celebrities with their drama love to throw around the world karma a lot so it is part of the culture is. Wonder how many of those who use it to throw shade actually know what it means. The world would be a better place if everyone who used the word karma took some time to understand it. Work on yourself is my takeaway here. Yes, treat others as you would want to be treated, but look inward as well. So many people I know (really good hard-working people) are so outer focused that they probably don’t take 20 minutes a day for inner reflection. Something like i-doser should be second to being comfortable at rest with yourself. iDose user here but not for meditation. I use it as a sleep and dream enhancer. Figured I would mention because some of us don’t use it just for meditation.